The Famous Grouse is disputing claims that it has been overtaken as the most lucrative whisky brand in UK shops by Tennessee whiskey Jack Daniel’s. 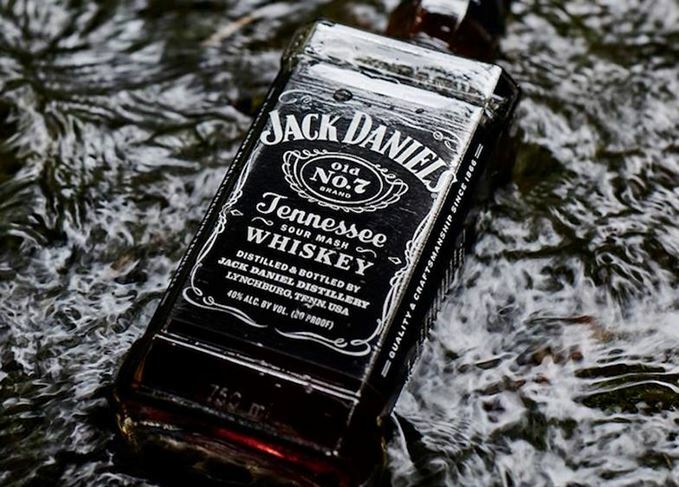 According to The Grocer’s 2016 Britain’s Biggest Alcohol Brands report, released last week, retail sales of Jack Daniel’s had overtaken those of The Famous Grouse over the past year, making the American brand the best-selling whisky in value terms in UK retail. But Grouse distributor Maxxium UK is now disputing that claim, pointing out that the sales figures for Jack Daniel’s also include revenues for Jack Daniel’s Tennessee Honey – technically not a whiskey, but a liqueur – and its pre-mixed RTD (ready-to-drink) products, such as Jack Daniel’s and Cola. Strip out the sales for Jack’s non-whiskey products, Maxxium said, and its revenues were worth £162.7m, compared to £181m for The Famous Grouse. In volume terms, The Famous Grouse sold almost 1.2m cases of whisky, compared to 724,000 cases for Jack Daniel’s whiskey products, it added. ‘According to independent figures from [market data gatherer] Nielsen, The Famous Grouse continues to hold the position of the UK’s number one-selling whisky, outperforming other brands from the whisky category, including Jack Daniel’s,’ said Johna Penman, marketing controller at Maxxium UK. Bacardi Brown-Forman Brands, UK distributor of Jack Daniel’s, pointed out that the claim had been made by The Grocer, not by the company. ‘Scotch whisky is a totally different category with its own merits, as its reputation and many fans attest to, and we don’t consider ourselves direct competitors,’ said Crispin Stephens, head of commercial planning and activation at Bacardi Brown-Forman Brands. The Famous Grouse is owned by Edrington, which admitted in its annual report this week that the brand’s volume and market share had been reduced over the past year by ‘intense competitive pressure’. What can Jack Daniel’s teach Scotch whisky? Tennessee’s finest may be supplanting Scotch in British consumers’ affections. But does it matter? Glenturret distillery, home to The Famous Grouse, has released a core range of single malt whiskies. Recalling the Queen’s late sister, a controversial figure noted for her love of The Famous Grouse. Maintaining quality and consistency is vital when you’re selling millions of bottles a year. The money is being used to support the protection of the endangered grouse species across the UK.